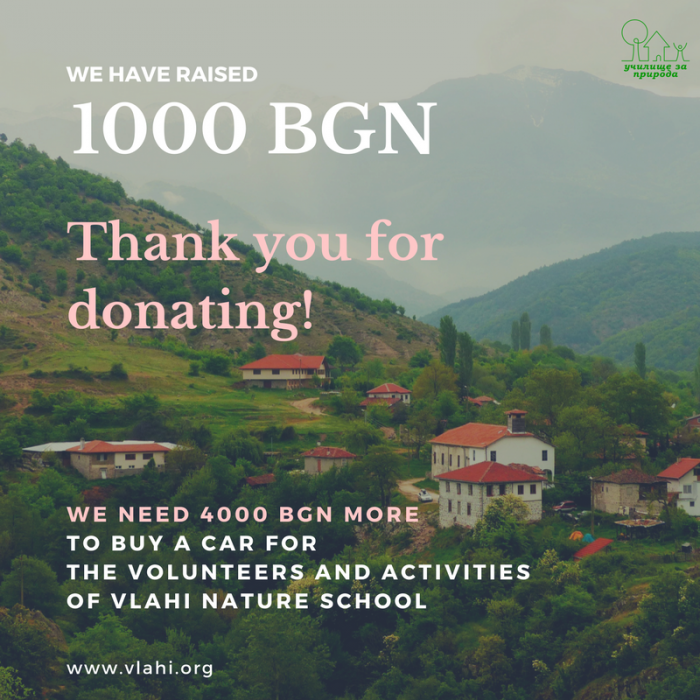 After a week of crowdfunding campaign for a car for Vlahi Nature school we have raised 1000 BGN out of the needed 5000 BGN! 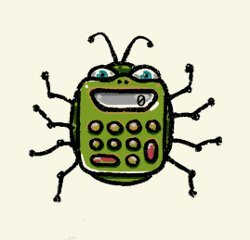 Thanks to all our friends and supporters from Bulgaria and abroad who donated money to help us run our activities. You are incredible!